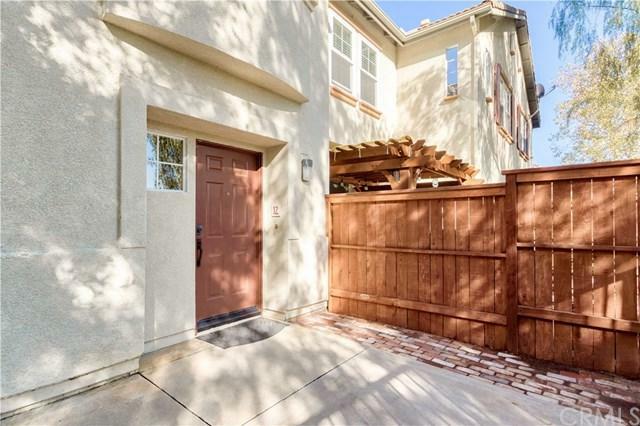 Gorgeous 2 bedroom 1 bath townhome with one car attached garage and assigned space in beautiful Wagon Wheel. Just outside of the gates of Coto De Caza. Enjoy the beautiful view of the trees and mountains from the upstairs balcony or come downstairs to the wonderful outside patio of this amazing unit. The spacious living room with the open kitchen is the perfect setting for dinner with friends. 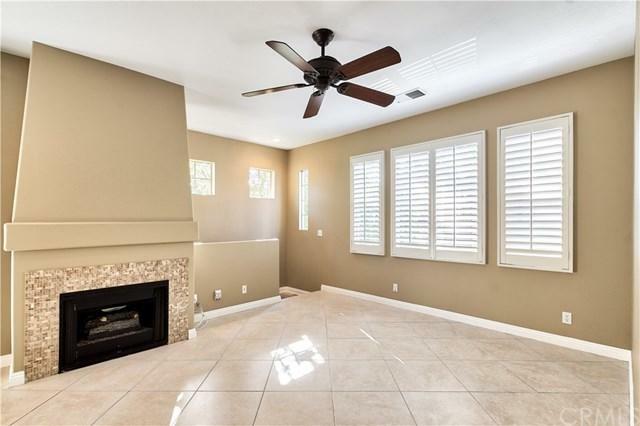 The upgraded kitchen with granite counters and breakfast bar is something you will really enjoy. The unit comes with brand new vinyl flooring in the bedrooms and stainless steel fridge, stove and microwave. During cold winters turn on the fireplace for a nice cozy evening. The master bedroom comes with a large closet and new custom built in. The secondary bedroom has a custom built in wardrobe cabinet for all your organizational needs. For your convenience the 241 and top rated Wagon Wheel Elementary are nearby. You will also enjoy the community pool, park and walking trails. 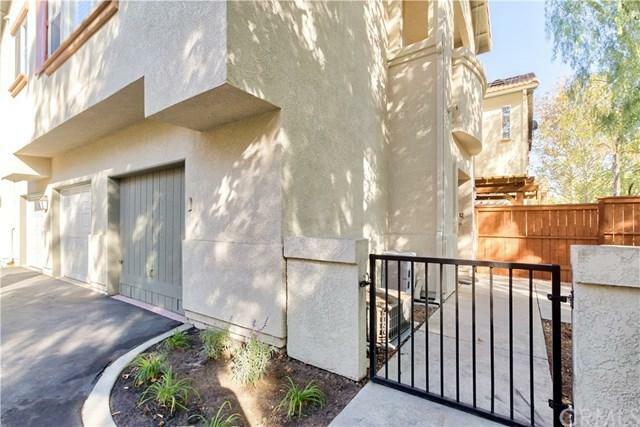 Don't miss this beautiful townhome. You will not be disappointed. Sold by David Bauman of Re/Max Premier Realty.